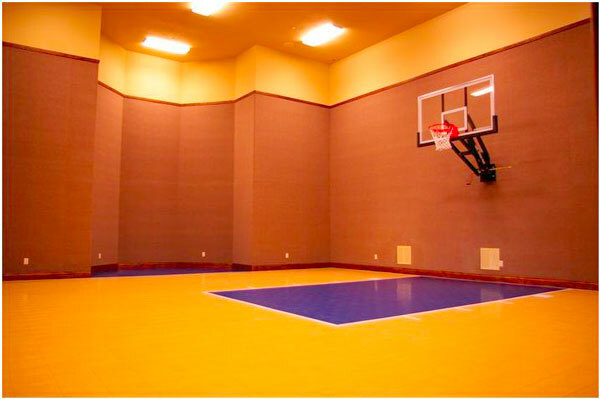 Sport Court® Houston has designed professional home gyms with their exclusive indoor sports flooring, so you can stop wasting your time driving to the gym or your local court. 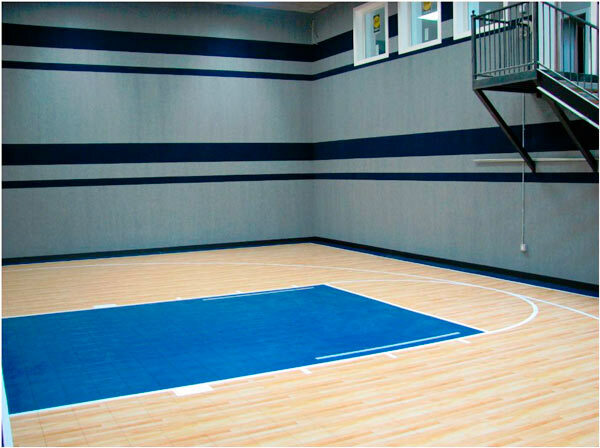 Why would you do that if you could have a Sport Court® Houston customized home gym right in your house? Get a home gym installed today! Contact us today for a free consultation or on-site estimate.